Put your new year’s resolution ‘to read more’ into action by joining the Book Hangout tribe. 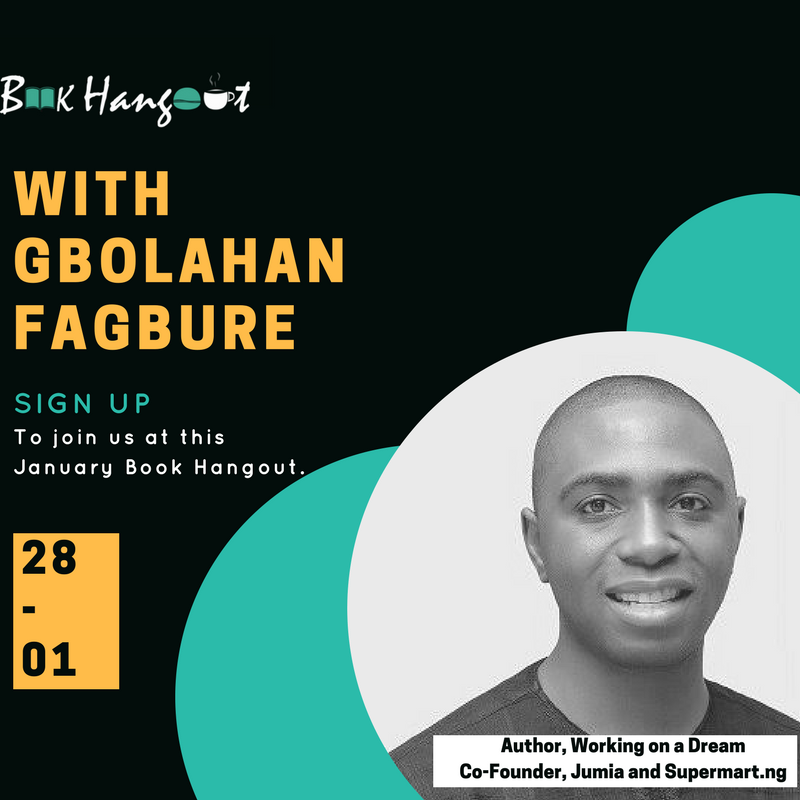 This January, they will be hanging with Gbolahan Fagbure, author of the book, 'Working on a Dream.' Want to meet with the author, hangout with fellow book lovers, or expand your network? Sign up here for the 2018 membership to attend.